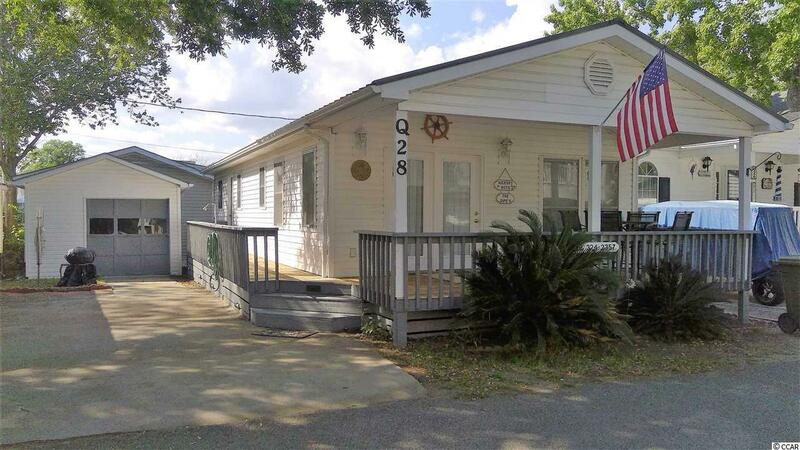 Exceptionally well maintained 3 bedroom, 2 full bath house is ready for use. Vaulted living area ceiling with sky light offers a light, open feel. 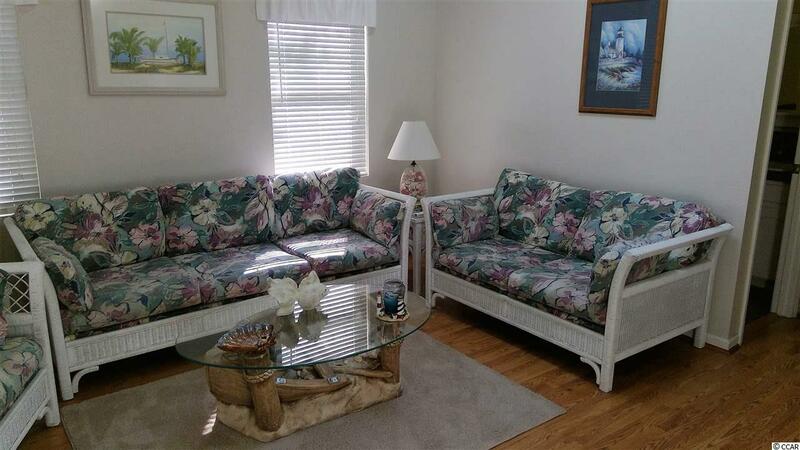 All three bedrooms have spacious closets. Metal roof installed Nov, 2014. Covered 10' x 22' proch offers afternoon shade with room to relax. 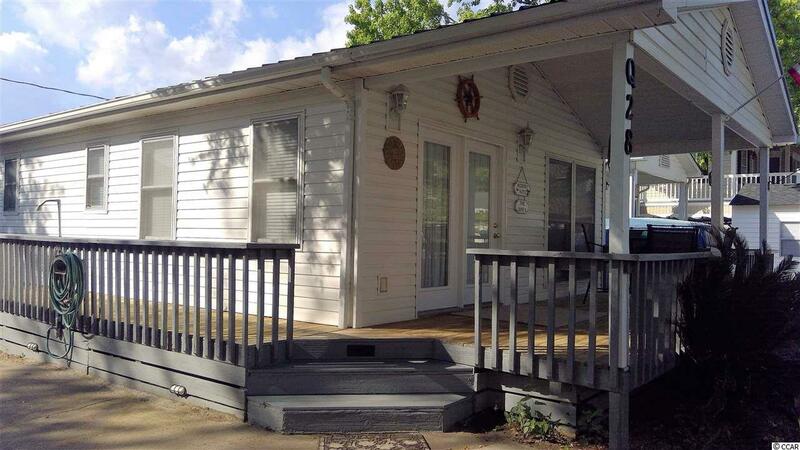 House is offered fully furnished including porch furniture. Washer and dryer and maintenance items in storage building and golf cart also included. There are no HOA fees but the annual lot lease is paid in two equal payments twice a year at end of December and end of June. 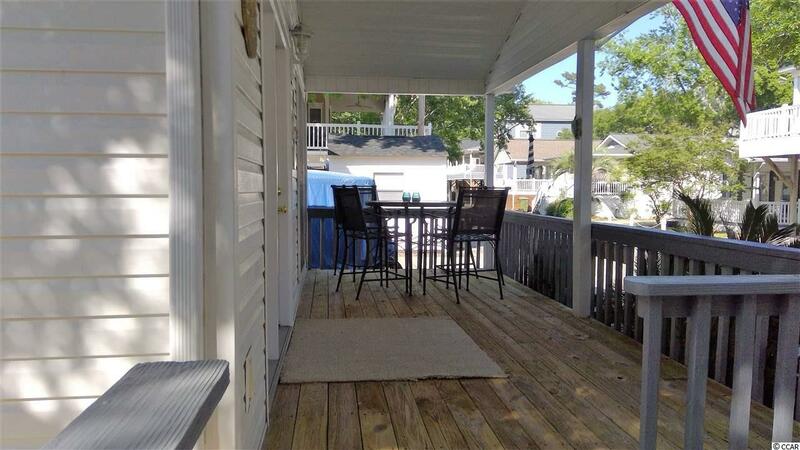 The lot lease includes all community amenities at the award winning, 300-acre Ocean Lakes Family Campground: indoor and outdoor pools, water park, basketball courts, shuffle board, horse shoes, bocce' ball courts, and playgrounds. Short term rentals are allowed. Basic cable TV, garbage pick-up, and 24-hour security are also included. Any rentals for 2019 must be honored. Square footage is approximate and not guaranteed. Buyer is responsible for verification.